Stephen King is an American author who has published around 54 novels and 200 short stories; his books have sold around 350 million copies, making him one of the most successful writers in the world today. 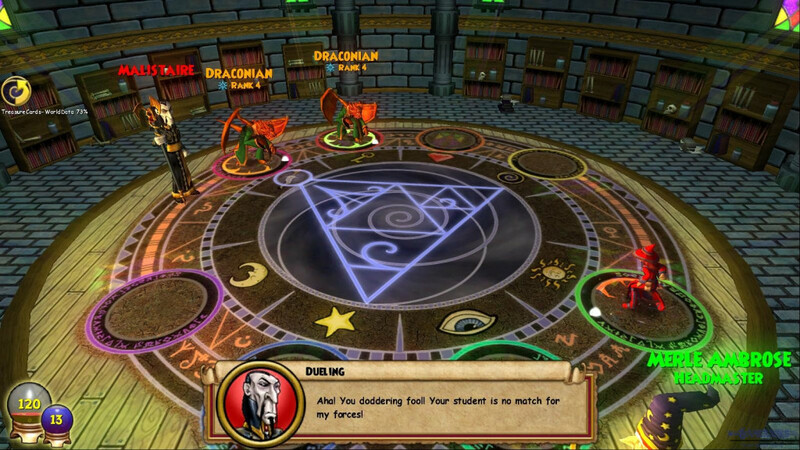 King has received numerous awards for his contribution to literature. He is also known as the “King of Horror”. Many of his books have been adapted to film before: from The Shawshank Redemption to most recently It. At this point, the question that might be circling your mind is what is the next Stephen King movie or TV show? Well, you are at the right place. Here’s the list of upcoming films of Stephen King scheduled to release in 2019 and 2020. We can only hope that the latest new Stephen King movie would be as good as some of his recent ones. 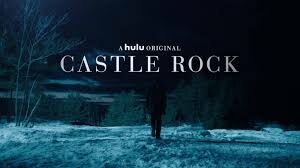 Castle Rock is a TV series, which is an adaptation of Stephen King’s most famous stories. J.J. Abrams’ Bad Robot productions teamed with Warner Bros to produce the series along with Sam Shaw and Dusty Thomason, who wrote the script for Castle Rock. Bill Skarsgard, Danny Torrance, André Holland, Melanie Lynskey, Bill Skarsgard, Jane Levy and Scott Glenn have all been roped in to star in Castlerock. Kevin Kolsch and Dennis Widmyer will be directing the long developing remake of Stephen King’s novel Pet Semetary, which is scheduled to be released in 2019. Jason Clarke and Amy Seimetz are set to play Louis and Rachel Creed and John Lithgow is on board to play Jud Crandall. 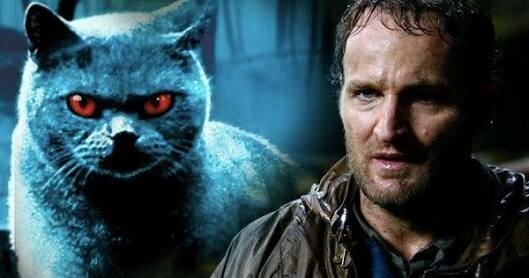 The plot of Pet Semetary follows the story of Louis Creed, his wife Rachel and their two children Gage and Ellie, moving to a rural home, where they are welcomed and enlightened about the eerie ‘Pet Sematary’ located near their home, however their family is struck with the tragedy of their cat being killed by a truck. Louis buries their family cat at the mysterious pet cemetery, but they come to realize that sometimes being dead is peaceful, rather than returning as a demonic force capable of wreaking havoc. 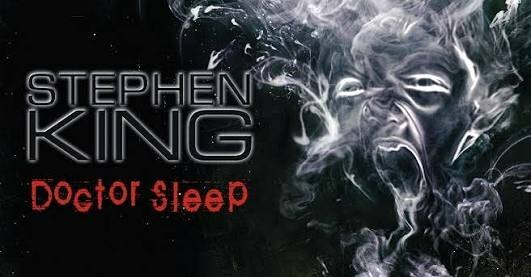 According to Variety, director Mike Flanagan will be directing the sequel to “Shining” titled “Doctor sleep”, which is an adaptation of Stephen king’s novel. Ewan Mcgregor has been roped in to play as adult Danny Torrance. The plot of the film follows the story of an adult Danny Torrance, who now is a rage-filled alcoholic whose “shining” powers return when he begins to embrace sobriety. Torrence starts using his gift to communicate with the dying at a local hospice center, and his story takes a turn after he meets a young girl who also has “shining” powers and Danny now must protect her from a group with similar abilities. 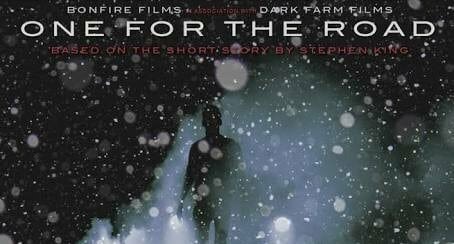 Joshua Brucker will be directing the upcoming short film based on the short story by Stephen King ” One for The Road.” The film will be a sequel to King’s bestselling novel, ‘Salem’s Lot. The plot of the film follows the story of Gerard Lumley, who experiences a slight accident on the rural road into Salem’s Lot. Desperate to save his family, he enlists the help of Herb Tooklander and Booth, Herb Tooklander’s close family friend. Together, the three venture into the night, only to come face to face with the evil that resides in ‘Salem’s Lot. 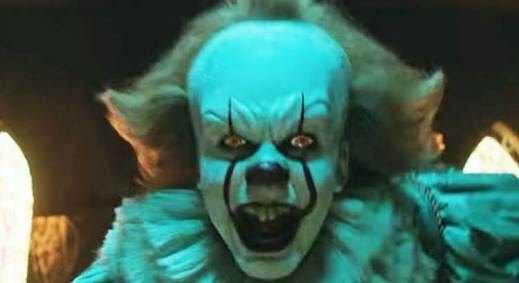 Andrés Muschietti will be coming back to direct the sequel of It, which became a surprise hit at the box office, raking in $700 million. It: Chapter 2 will arrive in cinemas on September 6, 2019. 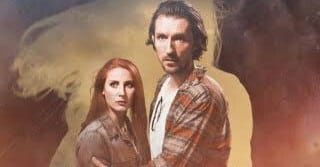 Jessica Chastain will be starring as Beverly Marsh, James McAvoy as Bill Denbrough, Bill Hader as Richie Tozier, James Ransone as Eddie Kaspbrak, Andy Bean as Stan Uris and Jay Ryan as Ben Hanscom and Isaiah Mustafaa as Mike Hanlon. The plot of the sequel will focus on the Loser’s club returning to Derry 30 years later to once again confront the nightmarish creature that lurks beneath the city’s streets that goes by the name of It. 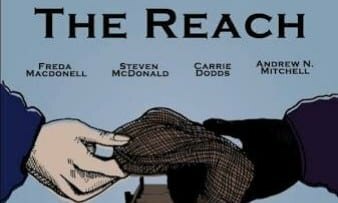 Landon Kestlinger has written, edited, and directed the short film adaptation of Stephen King’s novel “The Reach,” Landon is currently a student at Elon University in North Carolina, studying Television and Cinema Arts & History. 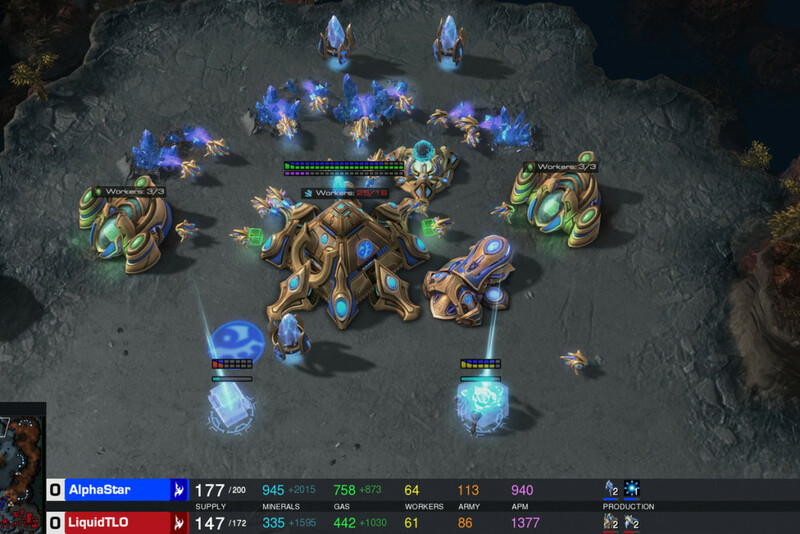 The Reach was made in November of 2017, but it wasn’t completed until January 2018. 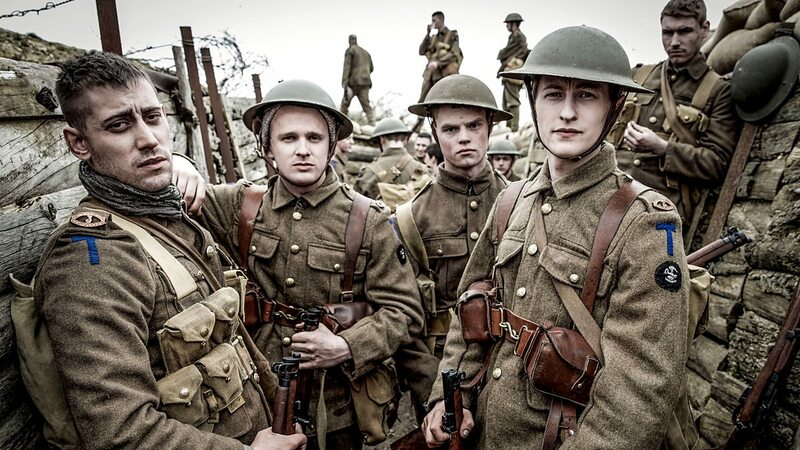 The film was made for around $200 and it took 2 days to shoot and was screened at Cannes film festival in 2018. The movie was praised for its simplistic storytelling, but was criticised for the lighting and the lack of character development. 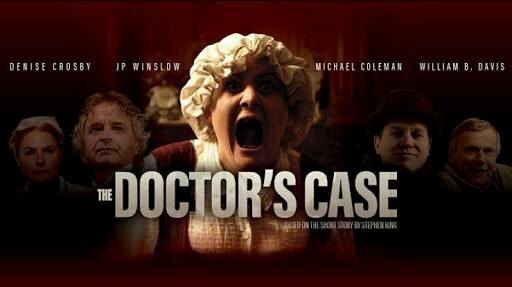 The plot of the film revolves around a sick elderly women, who hears the voice of her deceased husband trying to convince her to travel to the mainland. Willa is a short film which will be directed by Corey Mayne. The movie was scripted by Barbara Szeman, who also produced the movie along with Kerry-Lee Finkle. Adrian Jawarski & Kelsi Mayne play the leads. The plot of the film follows the story of a series of cryptic events which forces a passenger train to stall in the middle of nowhere. The protagonist, Dave’s fiancé Willa suddenly goes missing and now Dave must find her before the train starts up again, but nothing can prepare him for what his frantic search for Willa uncovers. 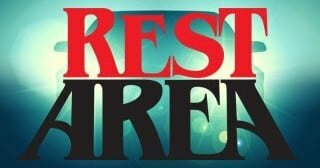 Restare is a short film, which is a reimagining of Stephen King’s short story “Rest Stop.” The short film is directed and scripted by David Chien and star Shannon Mary Dixon, Nicholas Talone, Audrey Looye, Delicia Shattuck and Dwight Huntsman. The plot of the film follows the story Jane Dykstra who is on yet another book tour when she encounters a violent confrontation outside her hotel room.